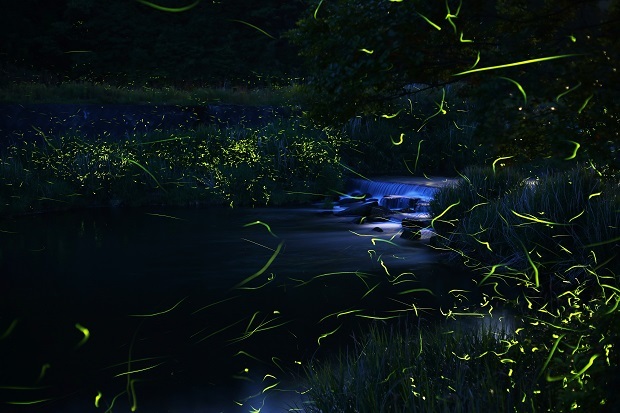 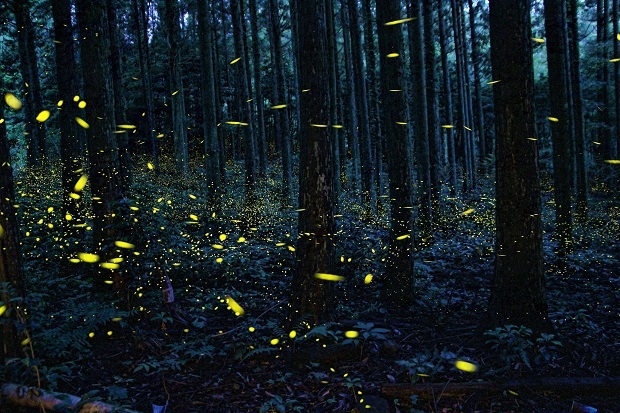 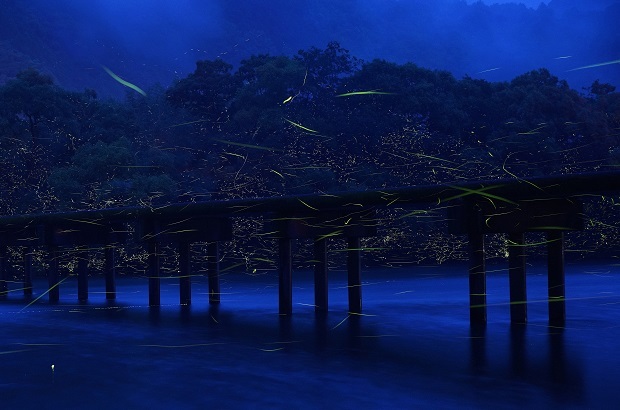 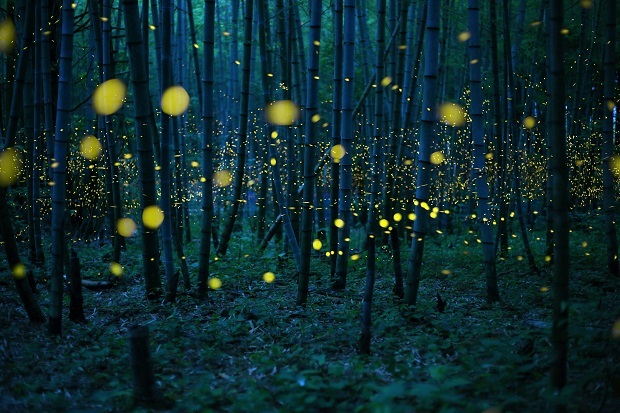 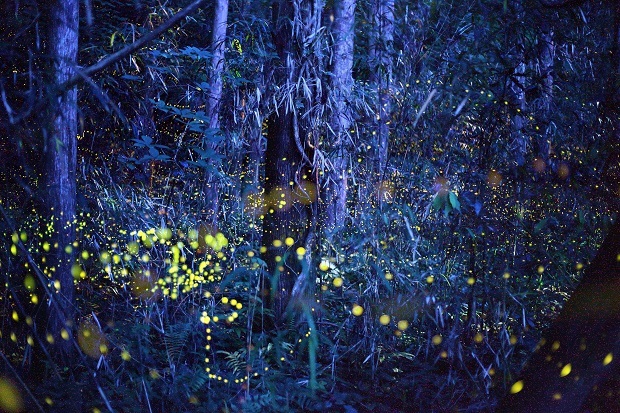 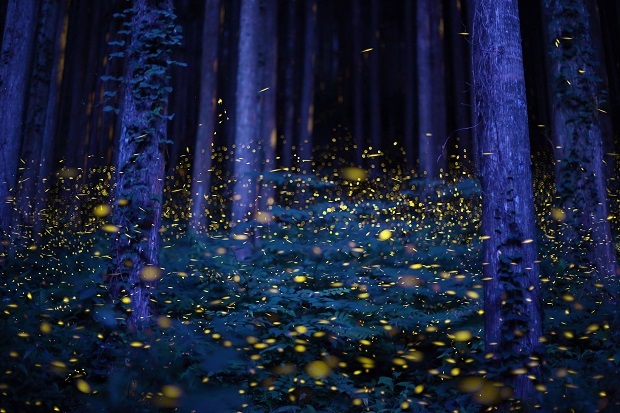 Although he was lucky enough to capture these fireflies, Nomiyama confesses that sightings are actually very rare in the bamboo forest and recently the firefly population has dwindled. 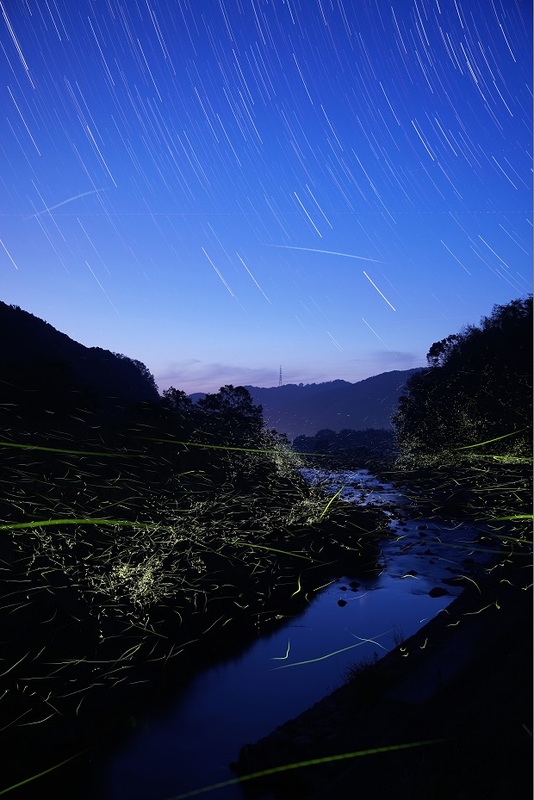 “We have to maintain this beautiful environment,” warns Nomiyama. 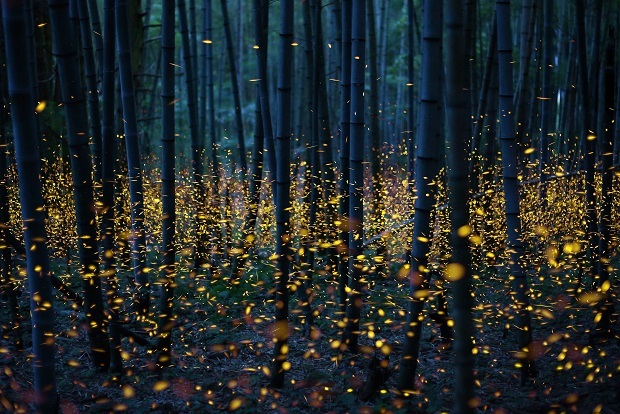 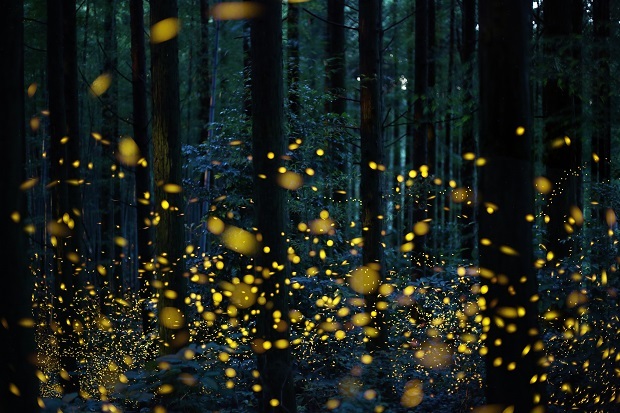 The following photographs remain a permanent record of the firefly’s transient beauty.